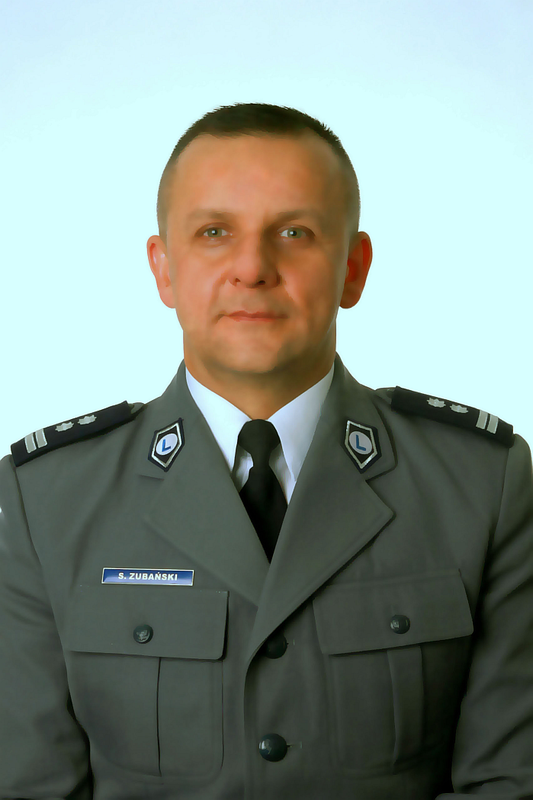 Police Lieutenant colonel Sławomir Zubański, PhD, is a graduate of the Department of Chemistry at the Maria Curie-Sklodowska University in Lublin. He joined the police force in 1997. He is an assistant professor at the Department for Studies in Organized Crime and Terrorism of the Institute for Research on Crime and Terrorism in the Faculty of Internal Security. He has completed the Post-Graduate Officer College for Criminalistics Experts (in 2000), post-graduate studies in the field of organized crime and terrorism (in 2013) at the Police Academy in Szczytno as well as post-graduate studies in Intellectual Property Security (in 2014) at the Department of Law and Administration of the Warsaw University. Police Lieutenant colonel Sławomir Zubański, PhD, is a court appointed expert in the field of forensic fingerprint examination. He has been qualified to perform forensic examinations since 2003. He worked in the Forensic Laboratory of the Regional Police Headquarters in Olsztyn. His ties to the Police Academy in Szczytno date back to 16 June 2004. In 2012, he was awarded the academic degree of PhD in law by the Department of Law and Administration of the Silesian University in Katowice. His scientific interests revolve around forensics. Since 1 September 2016 he has been the pro-rector for student affairs at the Police Academy in Szczytno. In 2011 mł. insp. Sławomir Zubański, PhD, was awarded the Police Officer’s Bronze Badge of Merit by the Minister of Internal Affairs and Administration.